Node.JS Vs. Golang: Which One is Best? Today the mobile and the web developers have a wide spectrum of choices when it comes to choosing the advanced programming languages. 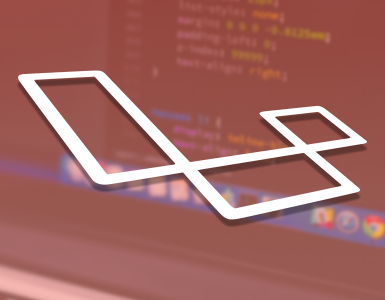 The selection of the languages is not only viable for the front-end developers but the backend developers as well. However, Node.js is not the lone backend development but you have another renowned Google programming language known as the Go, which is also referred to as the Golang. Golang is a programming language that is statically typed and well compiled after the syntax tradition of C. It is basically employed for writing the codes that can be implemented on the server-side. It has goroutines and channels that are more than useful to significantly improve the networking development. It is a programming language that gives more preference to the concurrency and speed. 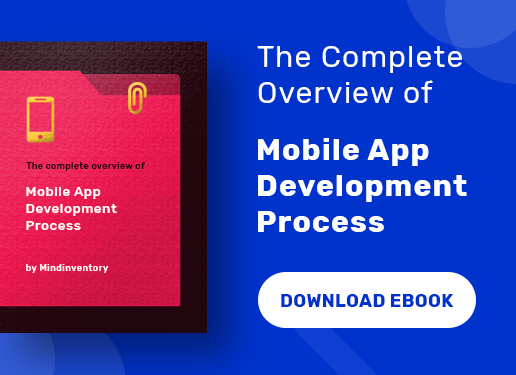 Therefore, it would be much suitable to make a healthy comparison to the Google’s two most popular backend development based on a number of vital features and other factors. We will first compare Golang and Node.js based on their maturity level. When we talk about Go, it is adequately mature and robust although introduced in 2009. On the other hand, Node.js is also showing the same maturity and enjoys the support of the larger audience. But the problem lies with the changing API for which the developers may face issues while writing the Node modules. So, Go outperforms Node.js on this front but having said that the reality is that both offer more or less the same kinds of server results in the end. The major difference between the Node.js and the Go is that while the former utilizes the event called mechanism, the latter is making use of the co-routines known as Goroutines. The mechanism is based on the single-thread and this where the Node.js lacks behind the Go language. But it is offering the async generator support known as the semi-co-routines. On the contrary, the Go language makes use of a lightweight thread that is managed by the Go runtime. The interactions between the Goroutinesbecome much easier due to the channels. Like Concurrency, the Go language is able to win over Node.js in scalability. As such the Node.js is not regarded as suitable for the large projects due to weaker parallel process. 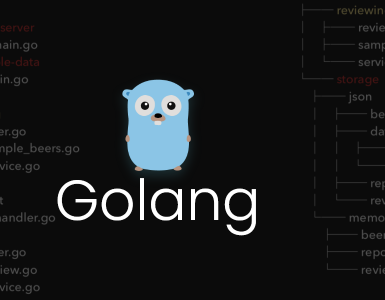 However, again the Goroutines prove to be a major asset for the Golang as it provides multiple threads to be performed in one go along with the parallel tasks. When in this case, the Node.js is a clear winner as makes use of the catch mechanism where it becomes much easier to detect where the error is. Moreover, many of the developers are also familiar with this process of error checking as it is more common and conventional method. Now talking about Golang, it uses an explicit error checking method and the troubleshooting becomes more a complicated task. The program is on the run and the error codes are returned later. But it may be said it provides more consistency and you can get a clear application. Go is preferred more as the backend language and it offers high performance for developing the cocurrent applications. As far as Node.js is concerned, you won’t find any problems whatsoever in switching to the client-side development. But even if you are a fresher, who has just entered into the arena, there is enough help around in the form of a large community ready to share their experience and other resources as well. On the other hand, the Go is not very familiar programming language as compared to the Node.js. So, you have to get ready for learning a new language, which has its own set of rules and Goroutines with static typing proving to a difficult learning curve. 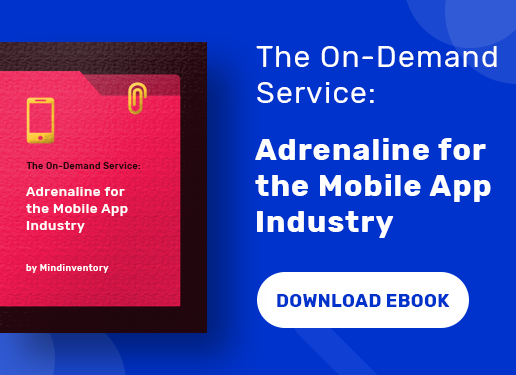 Since Node.js more popular than Golang and used by more developers, it certainly offers an enhanced tooling facility with a wide variety of tools. 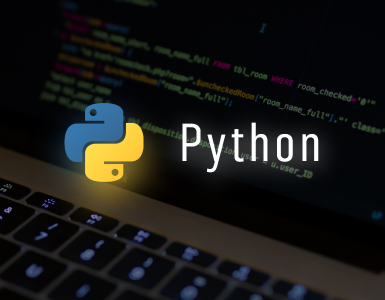 It includes a number of tutorial videos, several articles, journals, platforms and much more for the extended support of the new developers. Apart from that, as told earlier, it enjoys the support of a large community of experienced developers who keep on improving the environment. Well, Go does not offer you the same kind of benefit as Node.js as it is still new and in its young days. It does not have the advantage of a huge community and the number of developers is also less due to the difficulty of language. You also won’t find adequate resources of help for getting access to the language. Moreover, it offers no support for the front-end expect for the presence of Gopherjs, whereas Node.js makes you comfortable in that position. But this number is surely going to rise in the time to come and definitely Go has a bright future ahead. So, finding an adept Node.js development team would be much easier than searching an expert Go team. The Blockchain is the buzzword these days with the technology scaling to new heights. Many companies are interested in integrating the modern technology as it is proximately related to cryptocurrency development. However, when we talk of implementing the blockchain using Go, it is much more simplified than incorporating the technology with Node.js. So, Golang is highly recommended. 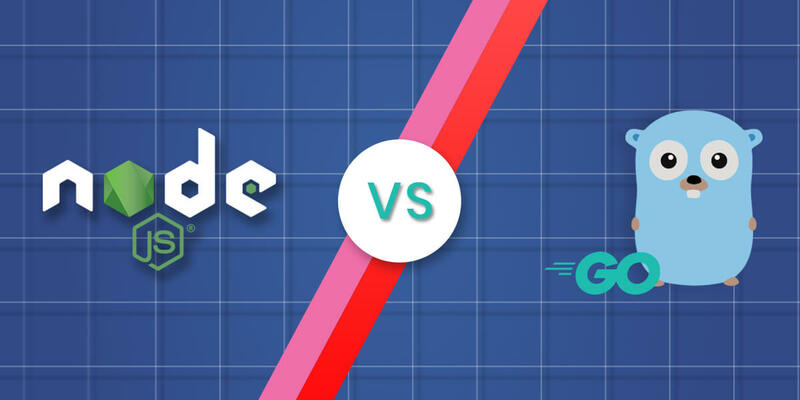 Check our infographic : Golang Vs Node.js: Which One to Choose? We have seen a tough competition battle between the two popular backend development: Node.js and Golang. Both have their pros and cons and certainly it is a daunting task to choose one. But you can definitely select it according to your specific requirements and go ahead with the project. On the basis of maturity and performance, Golang is proving superior while Node.js is ousting it on ease of learning, development tools and front-end development.